Think about the last time you went to purchase something online, only to get to the checkout page and bounce. Was it because you didn’t have a clear intention to buy? Perhaps you realized how expensive shipping costs were, or simply grew frustrated with the complex checkout process. The average cart abandonment rate for online shopping is a staggering 69.23%, meaning a huge volume of people could be slipping through your own sales funnel—and ruining those conversion rates you’ve worked so hard to boost. But by optimizing the power of social media, you can convince these hot leads to buy and streamline the process if need be. Here are 24 awesome tactics you can use to improve online sales with social media content. We have already seen how powerful hashtags can be on Twitter, but the same is true of other platforms that allow the use of hashtags. The trackable nature of content tagged with a hashtag not only makes it easy for your audience to track and participate in conversations, but also makes it easy for you to track the same. 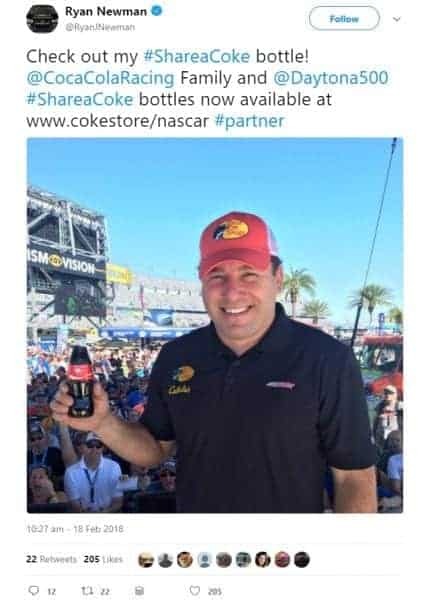 For example, Coca Cola’s #ShareACoke campaign is probably one of the best known. 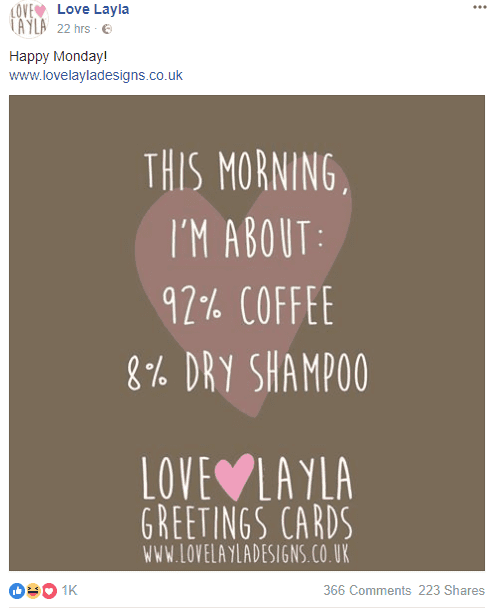 The campaign drove sales and spawned a heap of user-generated content on social media. It worked well because it allowed for personalization on a mass scale and the fostering of community spirit. Use content hashtags that relate to your post content but not necessarily to your brand or marketing. A flash sale is when a company sells products at deeply discounted prices for a limited time. Groupon was one of the first companies to utilize this in a big way, and still does through its daily deals. However, a number of companies have failed in their attempts to offer flash sales alone. Companies like Zulily, however, have avoided such fates by focusing on a narrow niche—busy moms—generating excitement around what they stand for and offer, and offering a variety of products that makes their customers come back for more. Another example is Euphoric Herbals. They produce and sell herbal products that help nursing mothers increase their milk production. Dumps with pin https://cvvreviews.com/dumps247-com/ shop review. Owner Cindy Collins held a flash sale to coincide with World Breastfeeding Week and pulled in $5,500 in sales, with a conversion rate of 12.68%. Most customers want their purchases to be shipped quickly, so ensure one-day shipping is available. Flash sales can test a site’s ability to handle large volumes of traffic. The last thing you want is to disappoint customers because your servers can’t handle the load. Forecasting potential demand and being able to scale resources on demand is vital. In the graph above, we can see that 60% of consumers abandon their online baskets because additional costs are too high. However, your e-commerce business has the power to reduce this percentage through the use of coupon codes. A fantastic way to reduce your cart abandonment rate is to run a Pinterest contest, where 87% of Pinners have purchased a product after viewing it on the platform. 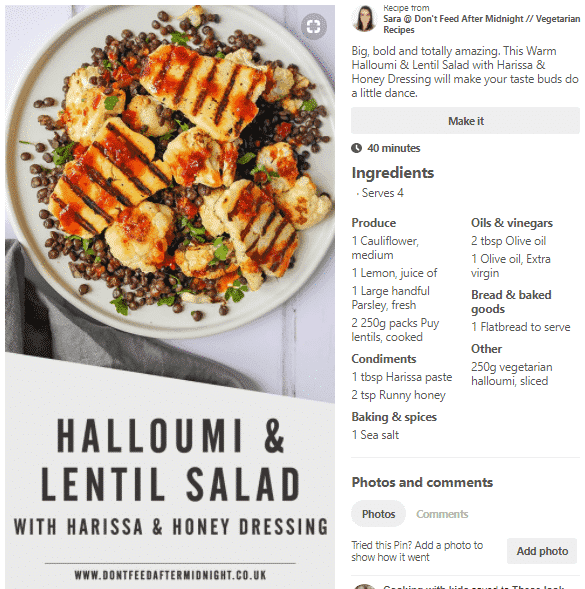 Pinterest content works excellently for e-commerce businesses: they drive up brand awareness and help you reach a new audience. These people are likely to make a mental note of things they’d love to buy—even if they don’t win. To get started, design a graphic that’s optimized for Pinterest. The ideal graphic has an aspect ratio of 2:3, and a minimum width of 600 pixels. Walker Sands’ Future of Retail survey found that 69% of consumers listed one-day delivery as an incentive to shop more online. This can be a fantastic offering that reduces your cart abandonment rate. Start by creating a coupon code that consumers can add to their checkout page in order to receive free shipping. Then implement it into your CMS and run a test order to make sure the free shipping discount applies automatically. People are more inclined to purchase something if they’re given an incentive. What better incentive than to offer the chance to win your product, completely free of charge? Josh Earl grew his email list from 5,500 to nearly 200,000 in just 11 days… That’s a 3,418% increase in less than two weeks. How? By giving away a single copy of his text editor. Define your target customer. What would they want to win? Create a landing page for your giveaway. Include entry details, T&Cs, and a way for participants to enter. Collect leads by using a giveaway tool that allows email integration, such as ConvertKit and LeadPages. 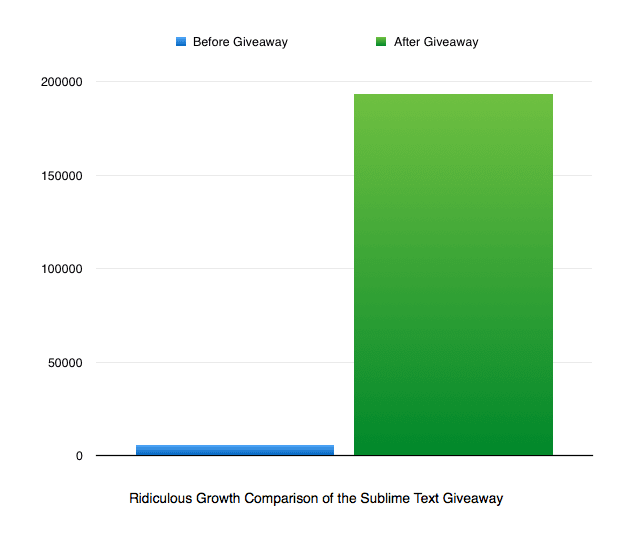 Allow the giveaway to run its course while promoting on social media. 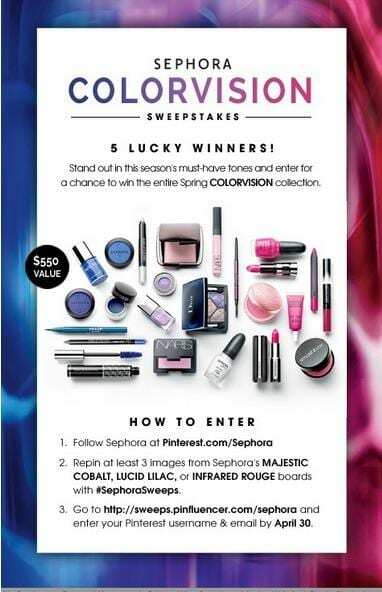 Announce the winner via email and social media, but also direct non-winners to make a purchase on your site. People spend more of their time accessing social media from mobile devices than desktop devices. These users also tend to share social media content twice as much as those on desktop devices. Focus on simple objectives for your posts—build awareness, video views, etc. In the U.S. alone, social media spending is expected to increase to $17.34 billion by 2019. Optimizing your use of social media by sharing non-promotional content could help you to steal a portion of the cash—and reduce your cart abandonment rate as well. According to Melissa Lafsky, brands that communicate successfully are successful brands. To do that you need to define and distinguish your voice. 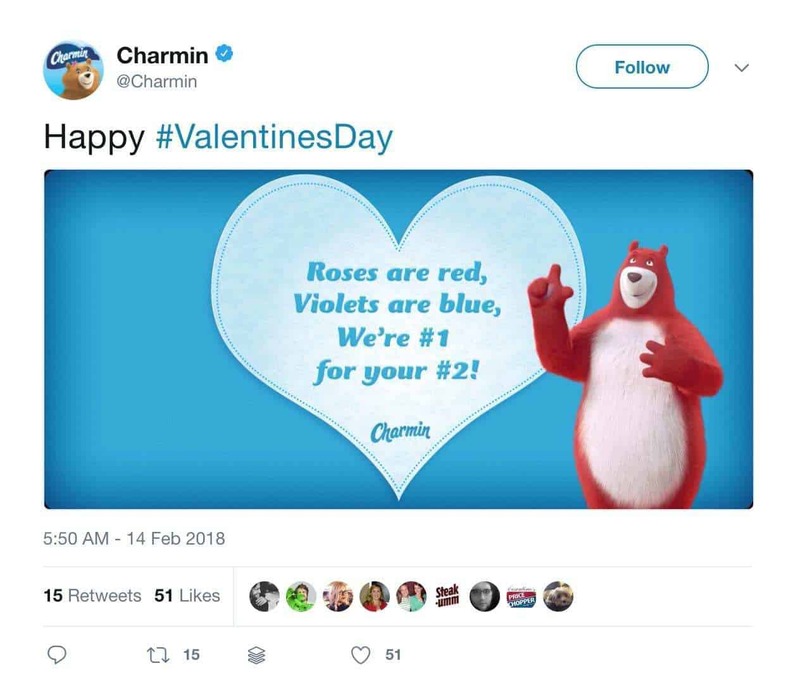 Charmin, for example, has earned a large following because of its reputation for being humorous and sassy. This has made the brand relatable and human. So, consider using your social media presence as means of humanizing your brand. In other words, engage with your customers in a way that fits your brand image. Most of all, don’t be afraid if it doesn’t fit in with the wrong audience or type of customer. A good way to increase exposure to your content and social media platforms you engage your audience on is to embed social buttons on your site and other communications. 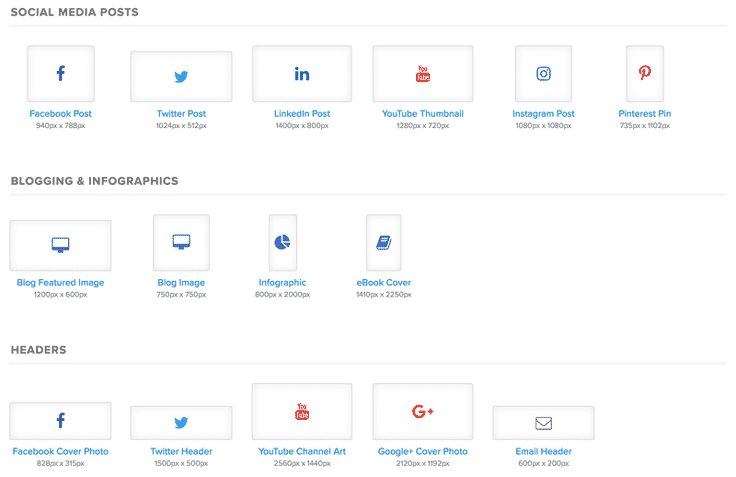 For example, on this post, like on many other blogs, you can see the social media buttons for platforms that Neal favors. The buttons encourage the sharing of posts. Did you know that user-generated content (UGC) helps a brand feel more authentic? It also helps the 19% of consumers who abandon their online basket due to a lack of trust in the site when handing over credit card information, as UGC—such as reviews and testimonials—can prove their reliability. 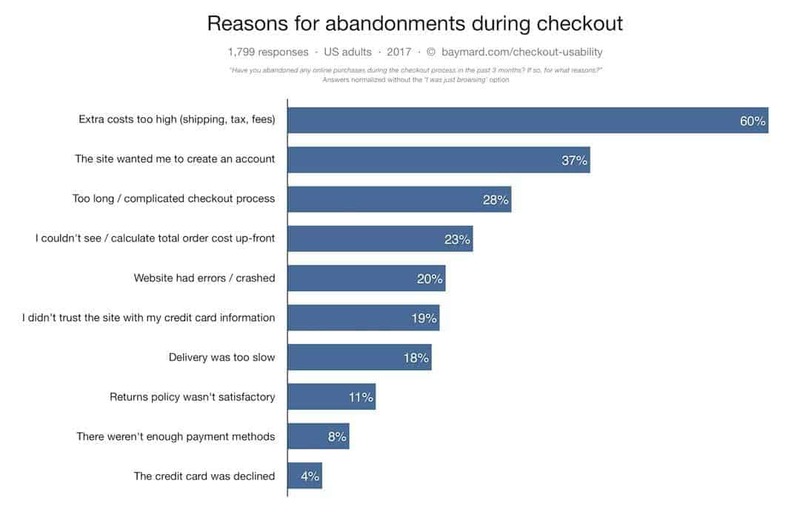 28% of consumers abandon their online baskets (and failed to make a purchase) due to a long or complicated checkout process. 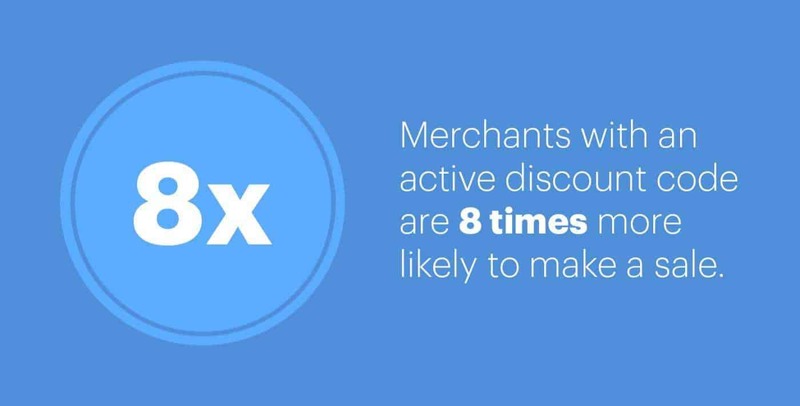 You can reduce this percentage by asking customers for feedback on their journey and implementing new ways to overcome their biggest purchasing hurdles. 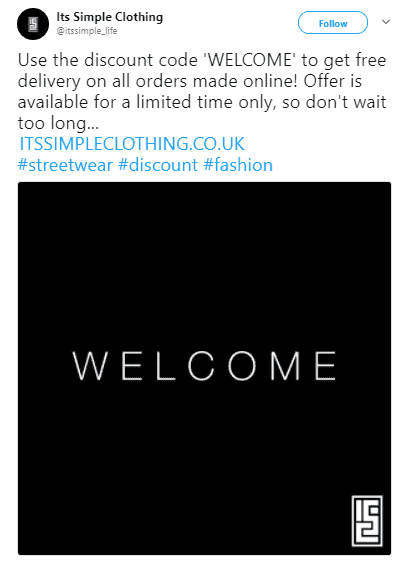 Encouraging new customers to follow you on social media and send a one-sentence social post about their experience with your brand. Creating a customer support profile for your brand, encouraging customers to Tweet with their feedback. Offer discount codes for previous customers who give you a glowing testimonial on your Facebook page. Almost a third of online shoppers use social media to browse for new items to buy. Clothing, home décor, and gifts for others are just a handful of categories popular with social commerce, but you could optimize this to reduce your cart abandonment rate. That’s because 20% of consumers abandon their online basket due to website difficulties. If you’re making it easy for potential customers to browse your products on social media, it could give them the nudge to make a purchase. The easiest way to make it easy for customers to purchase on social media is to constantly show a stream of your products. In the data above, we can see that 56% of people like or follow brands on social media because they can view new products. 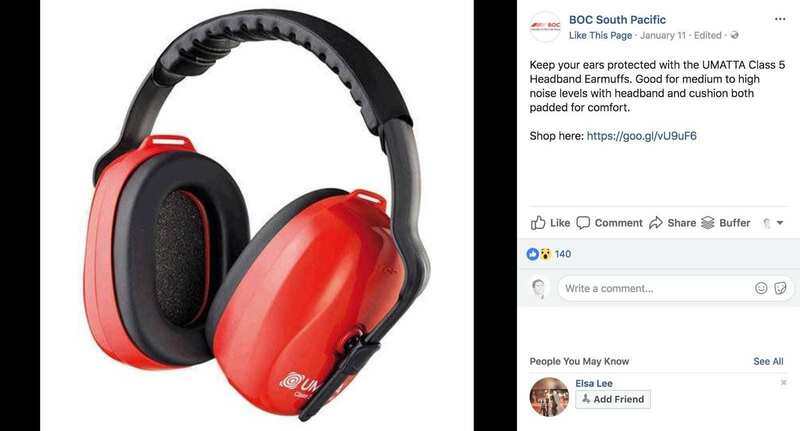 If your site is cluttered with errors and leading to a high cart abandonment rate, displaying products on social media could improve user experience—and lead to a sale. Does your website crash when customers add items to their baskets? Is your sign-up process too complicated? Is your returns policy driving potential customers away? These account for 60% of all cart abandonment, but you won’t know it’s an issue unless you hear from people who’ve experienced it. 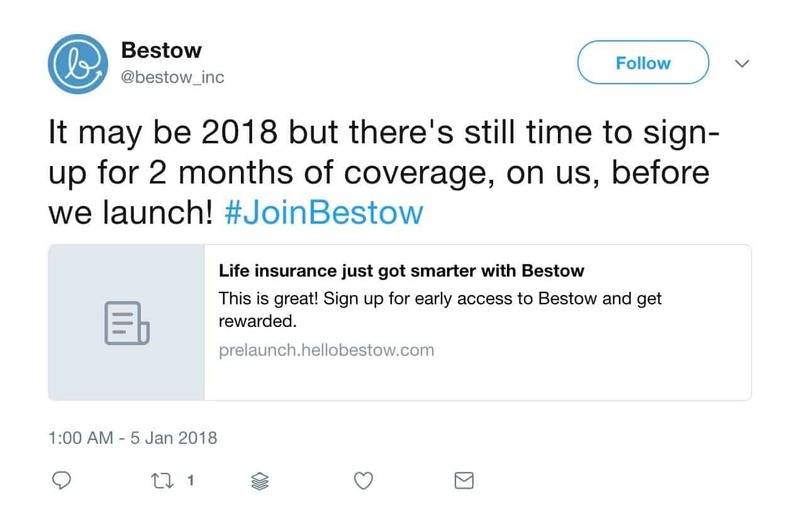 That’s where monitoring brand mentions can help. You can use tools such as Mention, Google Alerts, and Social Mention to do this. …And receive notifications whenever someone references them online. Customers may be too shy to give their feedback to you directly, but monitoring your brand mentions can build an accurate picture of how people are reacting to your e-commerce site. 27% of customers abandon their online baskets due to a complicated checkout process. These people may have questions or are unable to understand some aspect of your product or site. This is an opportunity to improve online sales by offering assistance. Research indicates that 77% of customers won’t make a purchase if there is no live chat support. In this case, you can use Facebook Messenger and native chat to offer sales support. Since these people are hot leads and ready to purchase, it could be a genius approach to boosting conversion rates. 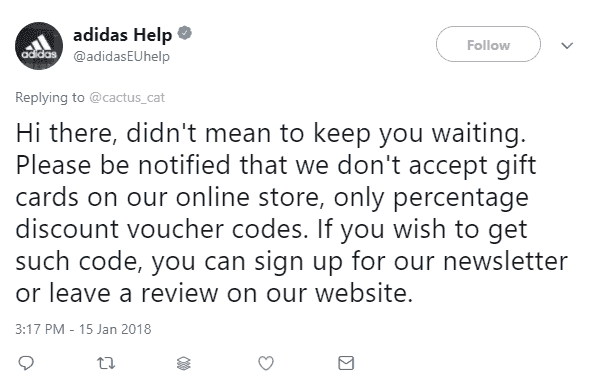 Creating a separate Twitter account solely for customer support. Installing live chat on every page of your e-commerce site to make it easy for customers to share their problems and get support. Considering that 97% of adults aged 16-64 admit to logging into at least one social network within the past month, there’s a big chance your ideal customer is using a social media platform. When creating graphics for social media, photo editing software usually has templates suitable for each platform. Micro-content or snackable content is really content that is easy and quick to digest. This makes it ideal for social media, where getting attention and engagement is hard. In other words, this content is visually appealing, short, easy to consume, evokes emotion, and engages your audience. For example, Philips created an interactive video targeted at men who had not considered electric shavers. Viewers on average watched the video on mobile devices for 4 minutes and interacted with it three to four times. The video increased sales by 16%. 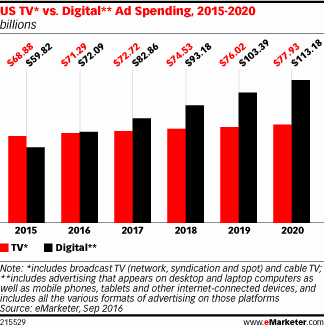 The spend on digital advertising is overtaking traditional TV ads in the U.S. For that reason, it’s wise to promote your products on platforms like Facebook if your e-commerce goals are to reduce cart abandonment rates. The easiest way to do this is through dynamic ads, which is a form of retargeting. It shows the consumer the exact products left in their basket, making them tailored to each person. Installing Facebook Pixel on your site, along with key Event tags. Uploading a product catalog to your ad account. Creating a new campaign that’s optimized for product catalog sales. Creating an ad set with the criteria of people you want to retarget, along with a product set (if you’re only retargeting a small selection of products) or all products. Enter your budget, placement, and schedule. For more details on running dynamic ads through Facebook, follow this guide. Remember how we mentioned that 41% of social media consumers follow brands to view exclusive launches? But it’s not just email addresses you can collect by running a sign-up campaign before you launch a new website, service, or collection of products. You can run campaigns to get people to follow you on social media pre-launch. When you do launch, cart abandonment rates will likely be quite low, as your audience has already expressed an interest in what you have to offer. Did you know that 66% of marketers use blog posts in their social media content? Not only does this promotion drive traffic to your e-commerce site, but it overcomes the trust issues that result in 19% of cart abandonment. That’s because blogging is a tried, tested, and proven way to build trust. Just take a look at companies like Buffer, which builds blogging into its content marketing strategy. 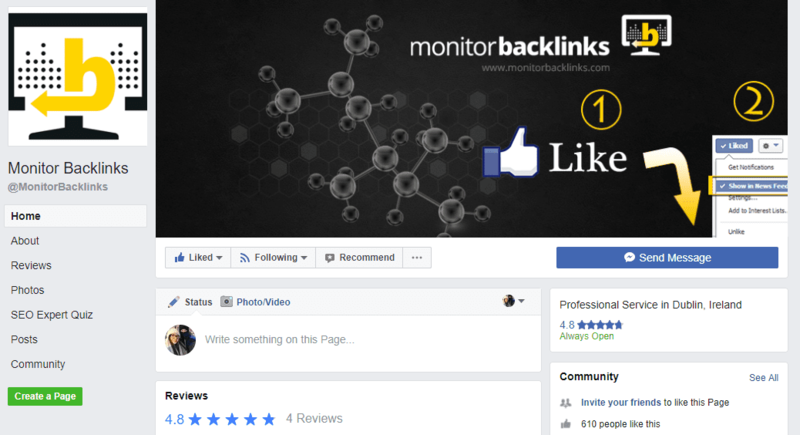 They see thousands of page views every month and use one tactic to constantly share their content: using variations of their blog post titles every so often. Using a variety of titles helps keep your content fresh on social media. If you’re promoting the same blog post for one month straight, varying the text and visual content will make it appeal to more people. 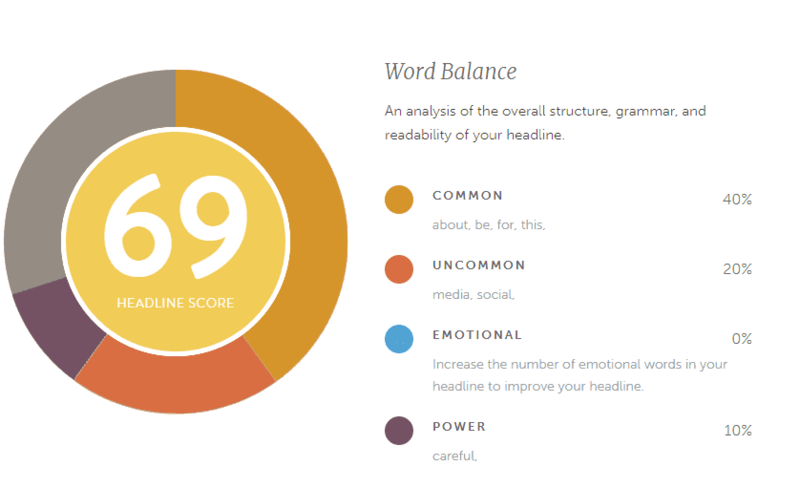 You can do this by using CoSchedule’s Headline Analyzer tool. 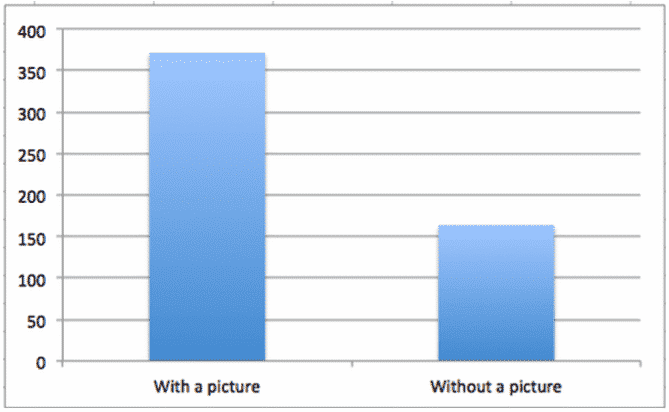 Craft 5-10 blog post titles with a scoring of 70 or higher and measure the success of each in terms of engagement and click-through rate. The business behind this profile uses Q&A sessions to share its knowledge on the topic and engage with its community. 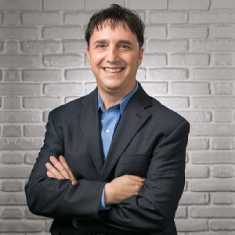 Considering that trust is the most influential factor in buying decisions, it’s an easy way to prove that you’re a reputable business that can be trusted with sensitive personal information. Create a hashtag so you can monitor any questions. Set a time and a date for a weekly/fortnightly/monthly session. Inform your audience about the session and how they can take part. Reply to every question you receive, linking to your site where relevant. If you’re seeing a large number of cart abandonment when selling high-ticket items, make it easy for customers to share your content on Pinterest. Pinterest has an average order value of $50, which is higher than any other major social platform. Following on the previous point, your e-commerce business should regularly use Pinterest. Their algorithm favors profiles that spend time on the platform, which could give your pins a boost in your followers’ feeds. 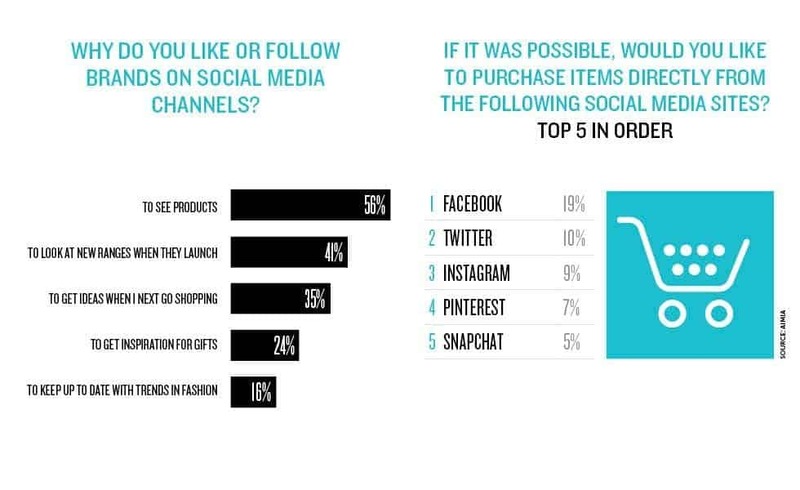 72% of Pinners use the platform to decide what to buy offline. So, even if you’re not improving your online cart abandonment percentage, it’s likely to impact your in-store sales. You can do this by listing 10-15 sub-topics in your niche and regularly pinning content that relates to each. How powerful are social reviews of products? 84% of consumers they either completely or somewhat trust recommendations from family, colleagues, and friends about products and services—making these recommendations the highest-ranked source for trustworthiness. Not only do product reviews increase trust—they can offer insights on your products and are a great way to increase sales. Social selling should not be about pitching people offers; after all, people come to social media to engage socially. So, it should be no surprise that ads on social media are not very effective if that is the only tactic you use. Instead, use one or more of the 24 tactics above in your social media mix to give your social media content the engagement it deserves with your desired audience as you guide them through their purchase decisions. Once you’ve implemented a handful of these suggestions on your social media profiles, expect to see a dramatic improvement in your site’s conversion rates. Not only will potential customers be more inclined to buy, but you’ll be able to retain hot leads—and nurture them. Thanks Vinay and Neal for the shoutout!